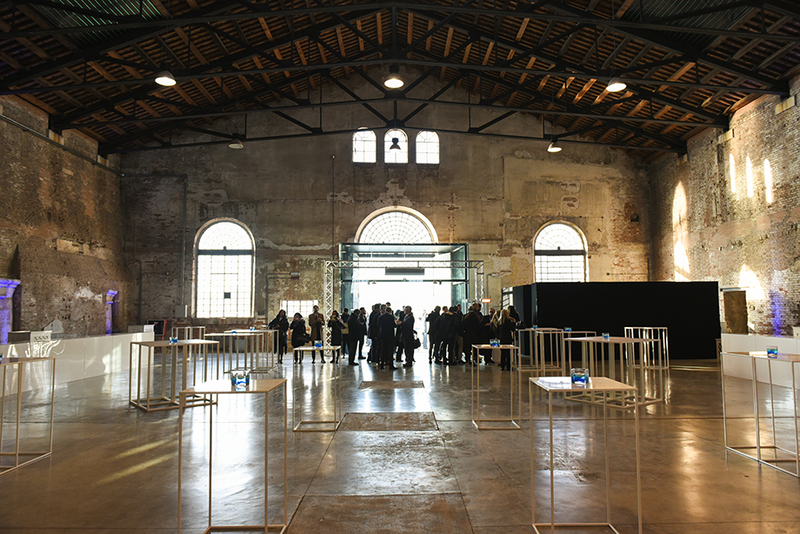 A great challenge that we accepted with enthusiasm, the Italian convention of Campari, which for the first time was held outside the Sesto San Giovanni Headquarters, in the splendid setting of Venice. “Once upon a time tomorrow” was the opportunity to dedicate ourselves to brand narration and leverage storytelling to tell the stories behind each brand. 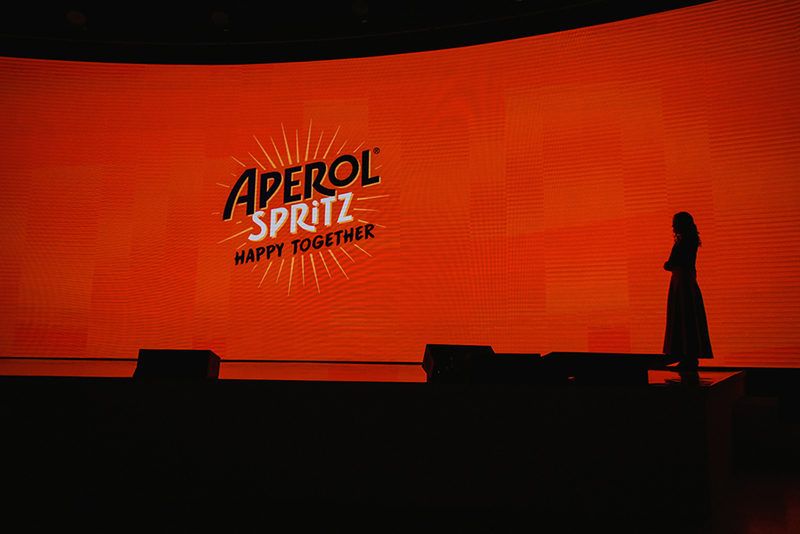 To do this, in addition to developing presentations on animated backgrounds and videos of the highest visual impact, we have built an original story that saw Mr. C as a protagonist, a camperist like the convention participants, engaged in a journey that retraced the main stages of the Campari Group in the course of 2018. 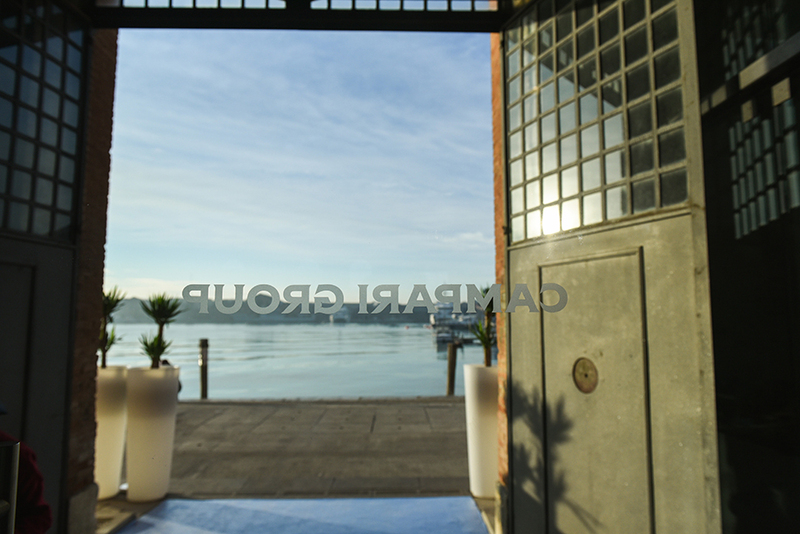 The aim was to prepare the guests to write the “tomorrow” of the Campari brands. 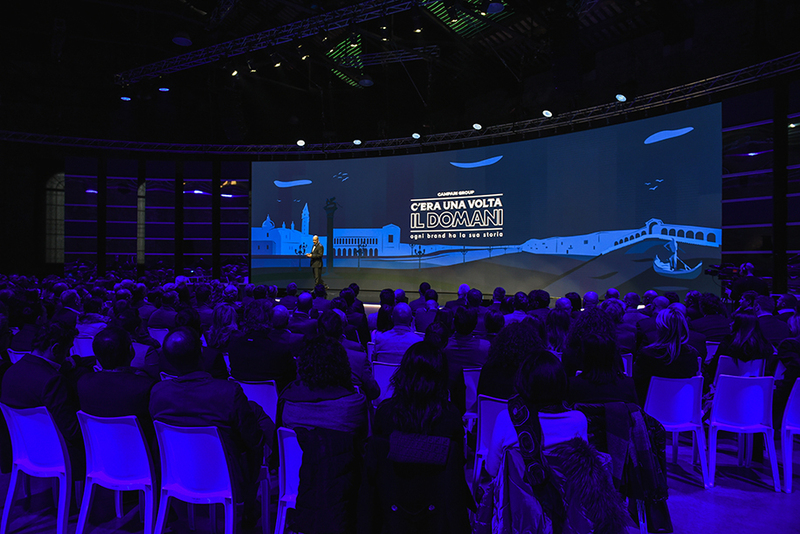 To bring out the best of the atmosphere of the tesa 94 of the Venice Arsenal, we have designed and created a classic but contemporary setting: an amphitheater focused on blue neon LED structures, to enhance the characteristics of a wide screen, to give back guests a unique and immersive experience. 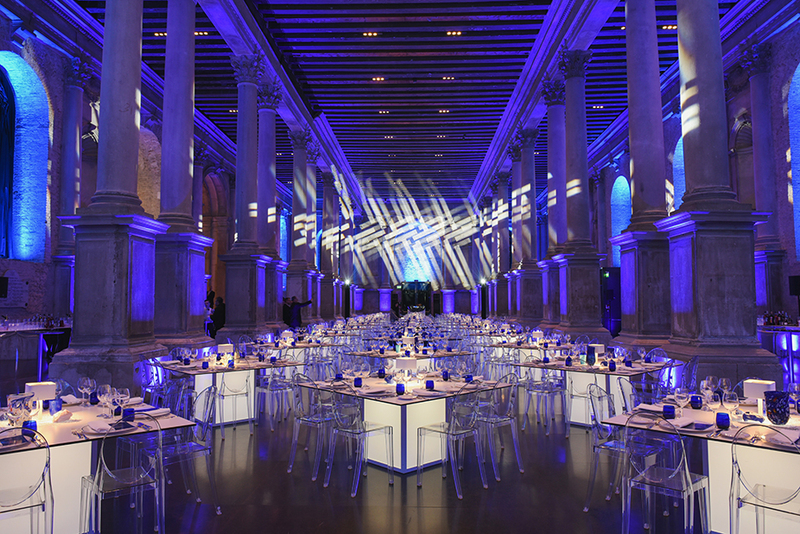 The gala evening, held in the magical Scuola Grande della Misericordia, has exalted the historical charm of the location through refractions and plays of light, offering a perfect interpretation of the timeless beauty of the Serenissima. 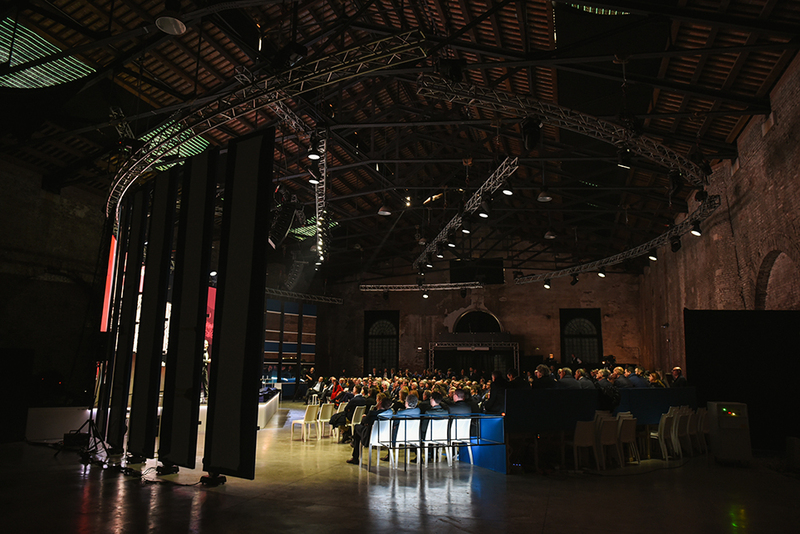 For Campari Group we have conceived and developed the concept and production of the sets, the direction and the reception of guests from all over Italy.